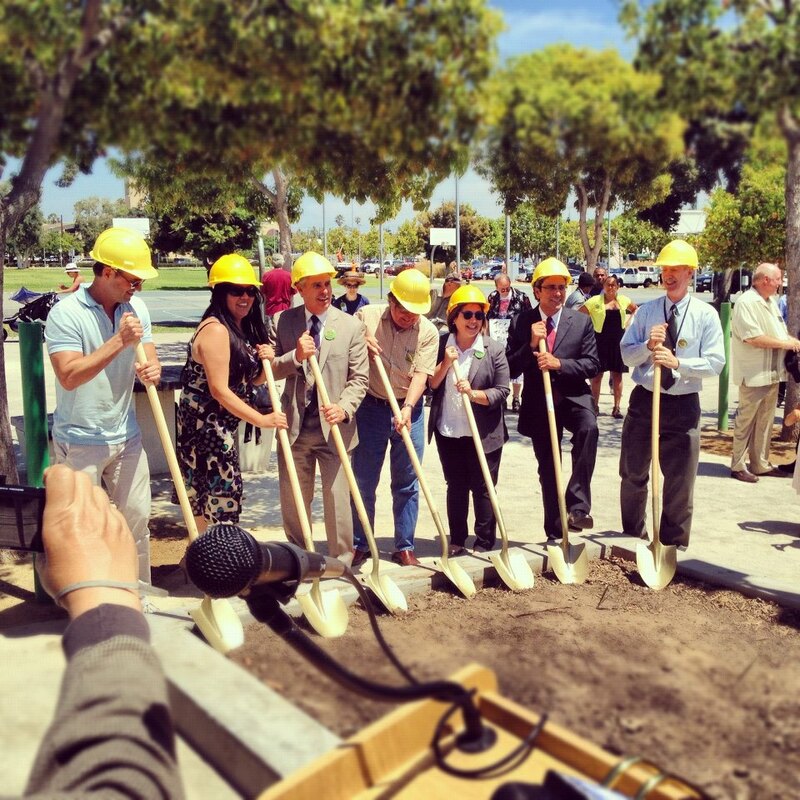 Last week, we broke ground on the new Pico Branch Library at the Virginia Avenue Park; a project that is the culmination of many years of hard work and collaboration by City officials, community leaders, local parents and the Pico Branch Project Team. I take personal pride in having helped bring this great facility to the public. For a decade prior to my election to the City Council, I was a neighborhood leader who helped secure the land that set the stage for the park's expansion. You can read more about the groundbreaking event here. Irma Carranza, a community activist who spoke at the ceremony, said it best, "this community deserves a library!" 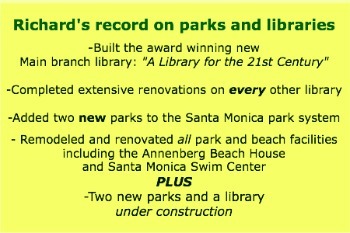 Yet, in today's world, it is far more common that library services in California are being cut back. This must change. I've lived in our Assembly district for over 45 years and worked on local and regional issues the majority of that time. I've learned that communities are like people, they all have their own individual needs. The Assembly should make it easier, not harder, for our communities to fulfill their needs and realize their priorities. As your representative, I will use my experience, resources, connections, leadership skills and passion on behalf of our District.